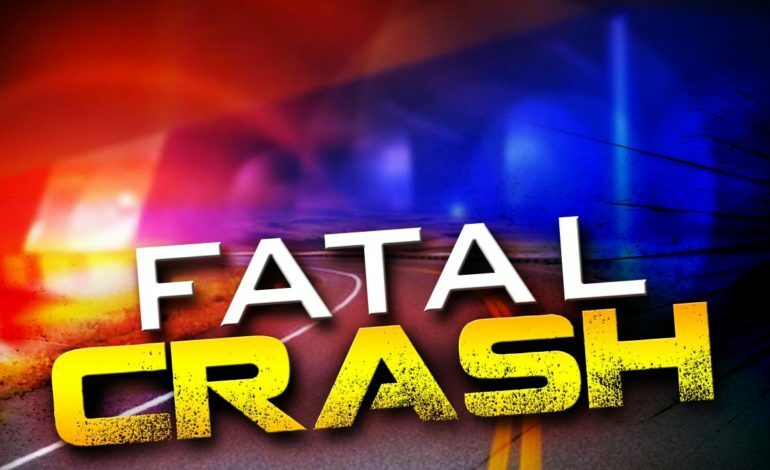 St. Landry Parish – On February 11, 2019, shortly after 10:00 pm, Troopers with Louisiana State Police Troop I were notified of a single vehicle fatal crash on LA 35 at Homer Richard Rd. in St. Landry Parish. The crash claimed the life of 25-year-old Darry Carrington of Church Point. It is unknown at this time who was driving, but the initial investigation revealed that Carrington and 24-year-old Lawarance Leday of St. Martinville were traveling northbound on LA 35 in a 2003 Chevrolet Cavalier. For unknown reasons, the driver failed to negotiate a curve and traveled off the right side of the roadway. The vehicle entered a ditch, struck a culvert, and overturned. Both Carrington and Leday were unrestrained and were ejected from the vehicle. Carrington died as a result of his injuries, and was pronounced deceased by the St. Landry Parish Coroner’s Office. Leday was transported to a local hospital with moderate injuries. Standard toxicology tests are pending, and the crash remains under investigation. Troopers are still working to determine who was driving the vehicle.